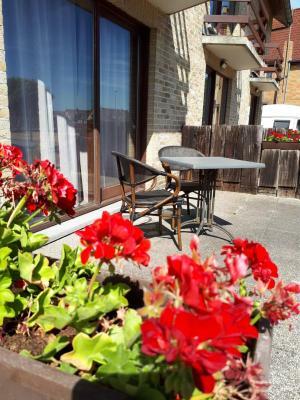 Very well situated near the beach, near the restaurants and near the tram stop. Clean and quiet. Good breakfast as well. We enjoyed a spacious and clean bedroom with nice terrace. The breakfast room was nicely decorated with beautiful tablecloths and provide enough choice for the boosting day start. Although hotel is in walking distance from the lively beaches and the public transport it is in very quiet place. This has enriched our comfortable sleep in a commodious bed. Excellent breakfast. 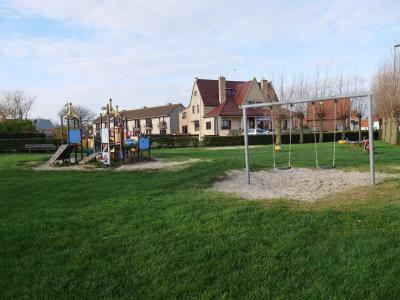 Nice quiet location but convenient for tram system to Ostende. 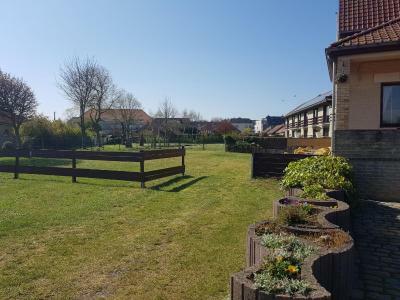 Good location in a quiet residential area. 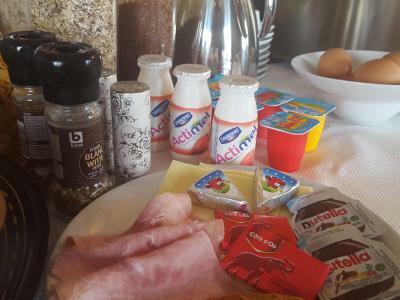 Very helpful and friendly staff to meet all your needs (due to early departure, they offered to serve me breakfast outside the normal hours) Large and clean room with terrace and garden view. 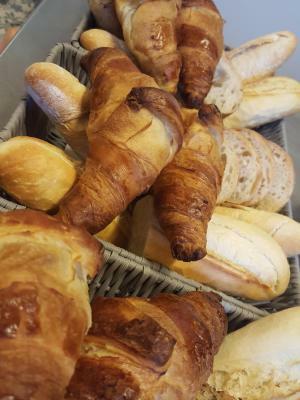 The breakfast was very good.There was a large choice of breakfast food.good to see eggs available.The bread and croissants was fresh and warm.Full marks! Très belle chambre, toutes commodités. Endroit calme. Très bon déjeuner. Parking assez grand. One of our top picks in Westende.Stay in a peaceful oasis and enjoy the private garden of the Hotel Westendia, conveniently situated in the lively coastal village of Westende. Free WiFi is available throughout the entire property. Located in a residential area, this homely and small-scale hotel offers quiet rooms for a relaxing break. 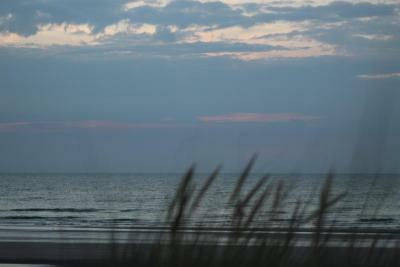 After a wholesome breakfast, it’s only a short walk to the beach (450 yards) or the wonderful dunes (50 yards). A 5-minute walk will take you into the charming, characteristic village centre with its shops, restaurants and cafés. The surroundings are great for cycling and you can make use of our bicycle shed and free parking. Hotel Westendia has been welcoming Booking.com guests since 11 Jul 2008. Offering a garden view, this large room comes with a multi-channel flat-screen TV, a fridge, and a private bathroom with a bath and toilet. Offering over 30 square metres of space, this room comes with a flat-screen TV with digital cable, and a private bathroom with a bath. The room is also equipped with a fridge and hairdryer. Towels are also available. The room is located on the ground floor and has a private terrace. This spacious room comes with a balcony, a digital flat-screen TV and a private bathroom with a bath and toilet. This budget room has a digital flat screen TV, toilet, bath and/or shower. Please note that this double room does not offer a balcony or terrace. House rules Hotel Westendia takes special requests - add in the next step! Hotel Westendia accepts these cards and reserves the right to temporarily hold an amount prior to arrival. 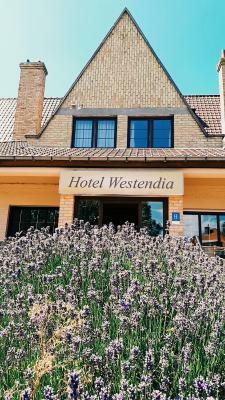 If you expect to arrive outside check-in hours, please inform Hotel Westendia in advance. De kamer was nogal pover. Bath wasn't clean. The guests before us were smokers and the room still smelled. No shower curtain in the bathroom and when you take a shower the water goes everywhere. Hotel forgot to inform that the front door was sometimes closed but that there was a back door always open!!!! The budget room was basic and the shower lacked a screen. 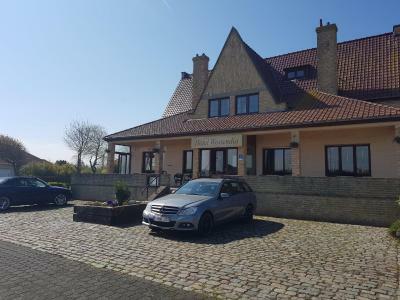 It is necessary to go into Westende Bad for a good choice of restaurants.For older guests It will need a short car drive.For younger guests,the walk will be fine. It is quiet,which is good and easy free parking at the hotel.